Second hand and used Screws, Nails & Adhesives for sale in your area. We compare the top second hand classified and auction sites to find you the best deal. 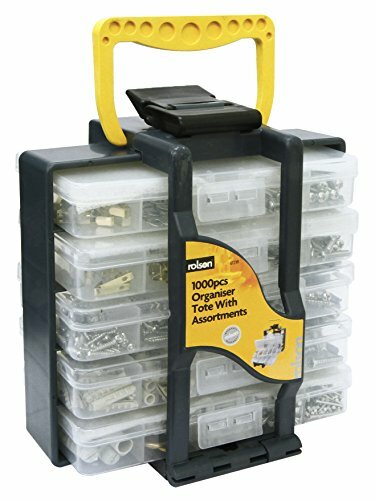 self tapping screws , large amount , self tappers , COLLECTION ONLY . Box of at least 190 brass wood screws - size 12 x 2 - countersunk - slotted - unused - please see photos.2" x 12 - at least 190 - bargain.They weigh approx. 1.4kgs. Pack of 30 , M6 x 30mm countersunk (CSK) machine screws finished in black, suitable for many uses. Bulk deals available. Monaco Wickes T Bar 9 kitchen cupboard handles stainless steel 160mm with screws. Condition is Used, but in excellent condition as they have not been used. Dispatched with Courier Hermes. FOR SALE 40 GAUGE 16 3" SLOT HEAD COUNTERSUNK STEEL WOOD SCREWS NEW/OLD STOCK,THEY HAVE SOME SURFACE RUST. solid brass screw eyes. Condition is Used. Dispatched with Royal Mail 1st Class Large Letter. Pack of 16No.Countersunk Pozidrive Machine Screws Bright Zinc Plated M8 thread x 36mm.Please check out my Ebay feedback of 621 at 100% positive - buy with confidence !! 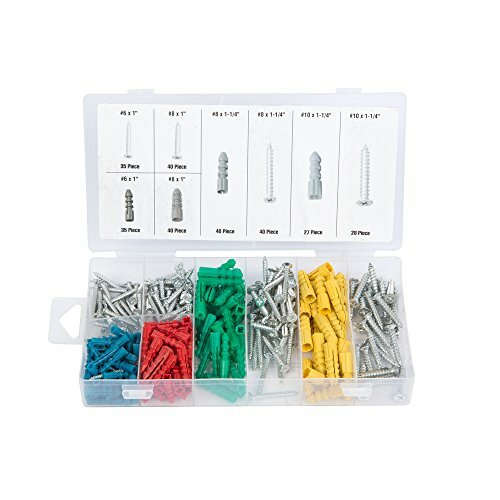 Screws & Bolts, ending 9th May and is a fixedprice sale. VINTAGE STEEL WOOD SCREWS AS. PICTURES. cuboard door handles approx 5 inches modern chrome with screws x 6 . 20 OFF VINTAGE NETTLEFOLDS NO 14 x 4" SLOTTED STEEL, C' SUNK WOOD SCREWS. UNUSED OLD STOCK, SOME RUST FROM YEARS OF STORAGE. ** WILL BE SENT LOOSE NO BOX. ** PLEASE VIEW MY OTHERS LISTED.